After a military coup leaves the Royal Family stranded in Hawaii, they must find a way to reunite with each other and return home before their way of life is destroyed forever. 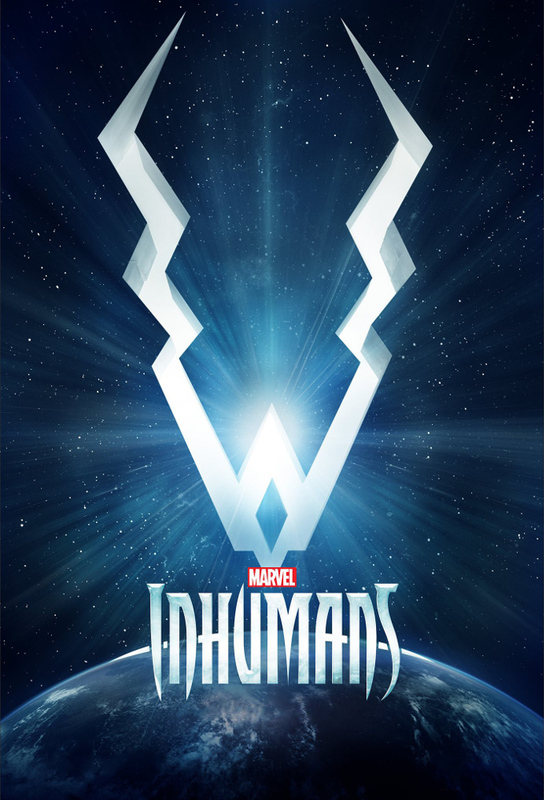 The Inhumans desperately search for each other in the wake of Maximus coup; They must learn who they can trust on Earth. The search for Black Bolt continues on Earth; meanwhile, Maximus makes bold moves to cement his status as the new ruler of Attilan. On the run from Auran’s forces, Black Bolt and Medusa reluctantly work with Louise to help locate the rest of their family. Back on Attilan, Maximus’ actions change the game completely. The Royal Family returns to Attilan and comes face-to-face with Maximus. Can a truce be reached or is all-out war inevitable? Its brother versus brother as the final showdown between Black Bolt and Maximus takes an unexpected turn - one with lasting consequences for all of Inhumanity.